The final concert will be at 4:00 PM on December 4th, 2016 at Guardian Angels Church in Oakdale, MN. 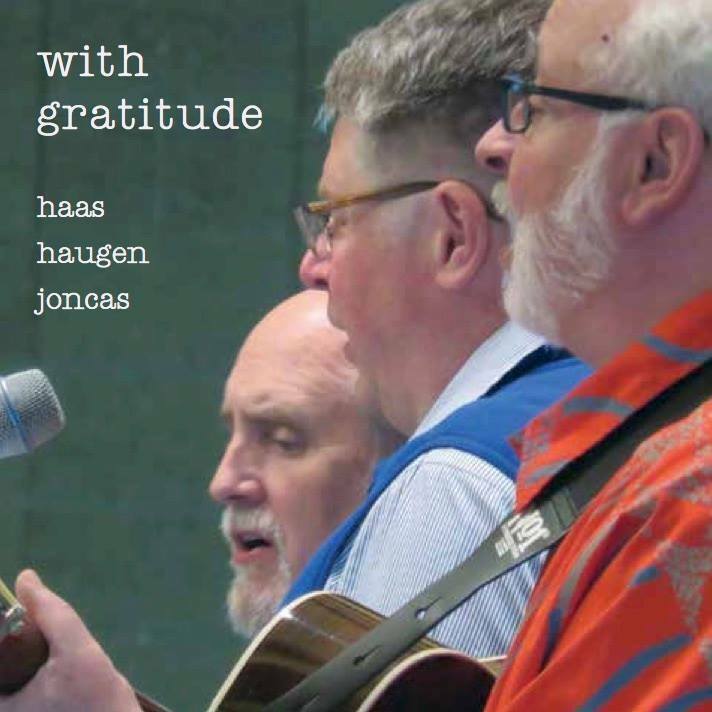 We will be doing some old favorites, such as "On Eagle's Wings" "Blest Are They" and "Shepherd Me, O God," as well as new songs from a special "With Gratitude" CD that we have created together. All the composer royalties from the sale of this CD (or mp3 recording) will go the same three non-profit organizations. The collection includes three new songs not available anywhere else. David, Michael and I sang together in the studio for this recording for the first time in more than ten years.